At its best, Black culture offers rich cultural experiences, the drive for achievement and an endless love of justice – along with some rhythmic soul. African and Caribbean women, rooted in cultural awareness, are a powerful presence in Black British Culture and social change. However, not all Britain’s people of African and West Indian heritage, colours and faiths tread a single path to progress. Moderate Black Christians trawl the obsolescent tower blocks and deprived areas for youths to save. #Black Lives Matter activists protest UK racism and alleged policial shoot-to-kill violence. Black Labourites and socialists strive for a popular front for social change. Rastafarians and cultural nationalists say all is farcical, dishonest and manipulative in Babylon — and long for African Redemption. Nevertheless, no one can ignore the common challenge. It’s not the best time to be Black – in any rank or class. Times are harder than ever. Peoples pride and identity erode. Self-hatred sets in. Complacency limits horizons. Furthermore, household budgets are tight. Traditional job markets are bleeding at an alarming rate. And the colour bar is high in the new info-tech industries. Commit to a positive future. So, to a conclusion. Cultural power without economic and political power is no power. Read more. 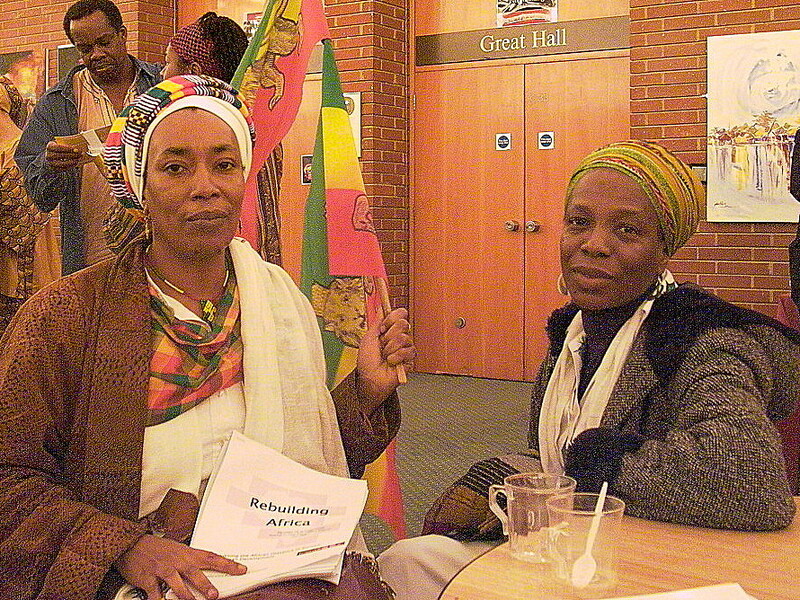 Afro- Caribbeans in Britain are a sub-category and refers specifically to the people of Afro-Caribbean or West Indian heritage (600,000-estimated population). Further sub-categories of Black British include Black African (800,000) and others (120,000), and a significant, growing number of mixed-race children with whites (400,000), according to the Office of National Statistics, Neighbourhood statistics 2009. Look for well-written books by Black social scientists. These include The Oxford Companion to Black British History by David Dabydeen, Black British Culture and Society by Kwesi Owusu (Editor) and After Empire: Melancholia or Convivial Culture? : Multiculture or Postcolonial Melancholia by Paul Gilroy. Readers will benefit from Susan Okokon, Black Londoners 1880-1990, Hakim Adi, West Africans in Britain 1900-1960 and Harry Goulbourne, Race Relations in Britain since 1945. Cultural theorist Stuart Hall has examined prejudice in racially constructed societies and has influenced contemporary cultural studies. John La Rose, founder of the George Padmore Institute the advocate of Black and working class unity has demonstrated the power of poetics and collective protest. His colleagues Roxy Harris and Sarah White mark the progress of Black Britons in “humanising and transcending the limitations of British society” in two volumes on Changing Britannia and Building Britannia.